AbbVie has struck a deal with NICE to make its leukaemia drug Venclyxto available through the Cancer Drugs Fund. The new treatment Venclyxto (venetoclax) is to be available to NHS patients in England with chronic lymphocytic leukaemia (CLL), the common form of adult leukaemia via the CDF while it accrues more cost-effectiveness data. Venclyxto will be available to adults with difficult-to-treat types of chronic lymphocytic leukaemia – those patients without 17p deletion or TP53 mutation who have failed both chemo-immunotherapy and a B-cell receptor (BCR) inhibitor. Venclyxto has also been recommended for the treatment of adult CLL patients in the presence of 17p deletion or TP53 mutation who are either unsuitable for or have failed a BCR inhibitor. The decision represents a U-turn from NICE, which had rejected Venclyxto in first draft guidance published in February. 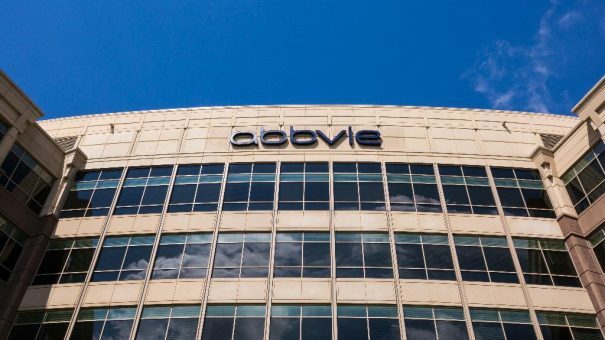 But since then AbbVie has been in talks with NICE and in final guidance, the cost-effectiveness watchdog granted interim funding from the CDF. This will allow NICE to gather further evidence to address uncertainties in the dossier of trial evidence submitted by AbbVie, while giving CLL patients a further treatment option when other drugs have failed. One concern cited by NICE was how generalisable the results of trials were to clinical practice in England, as neither the M12-175 nor M14-032 trials included any UK centres. NICE also questioned evidence showing that despite having several therapies, CLL appeared not to have a detrimental effect on health-related quality of life of patients in the Venclyxto trials. The committee concluded that patients in the trials were not as sick as those for whom the drug would be an option in England, meaning the treatment benefits in the population were uncertain. Although data showed overall survival was much higher with Venclyxto, NICE’s independent appraisal committee said the relative survival benefit compared with best supportive care was likely to be biased in favour of Venclexto. Venclexto is likely to cost between £50,000-£60,000 per Quality Adjusted Life Year gained, above the £30,000 threshold usually used by NICE – but it has extra leeway as end of life criteria apply. Patients in Wales are likely to get access to drug in the coming months following NICE’s ruling, while the Scottish Medicines Consortium already recommended funding in August in a separate decision.